The Apple WWDE had some cool new updates and features. Just in case you don’t have time to read a long transcription or don’t have time to watch the replay, here are my top 10 game changers from Apple (in my opinion). 2) iCloud acting more like Dropbox. 3) Use my laptop with Apple TV, might be time to spring for one. 4) Seri integration with car makers. This will be cool, but I don’t plan on buying a new car anytime soon. 7) FaceTime over cellular, very cool. 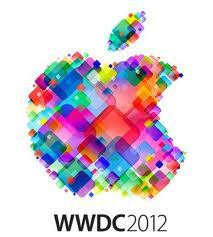 10) Don’t have to wait long, release for IOS6 this fall.